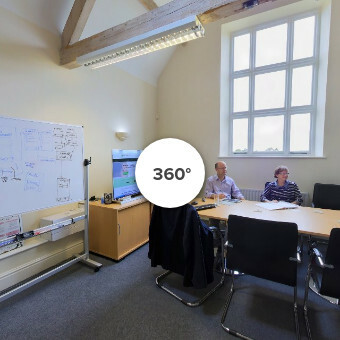 360° Photos | Do you have the 360 on the software you use in your business? 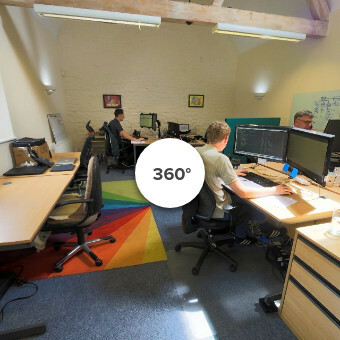 Here are a few 360° images of the inside and outside of our lovely Gloucestershire office. 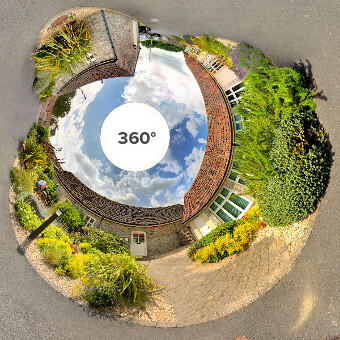 These were taken in July 2017 by Daisy Media when the weather wasn't too hot and the shadows not too strong.